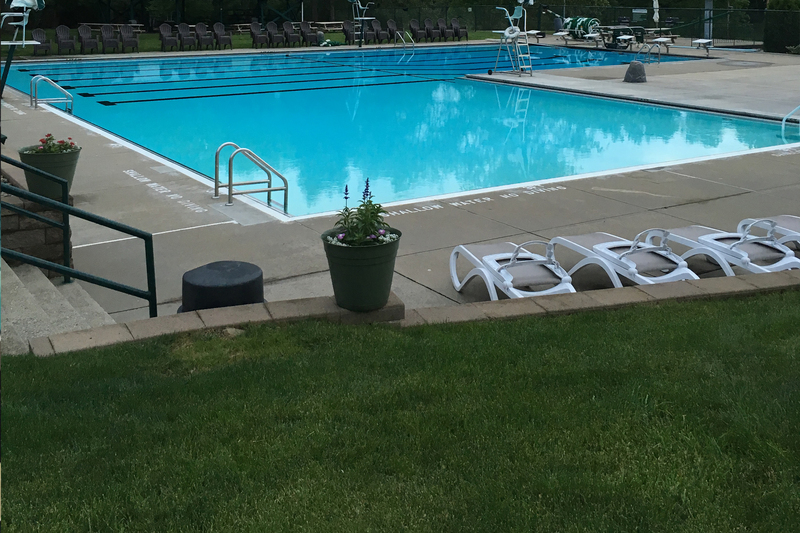 The Richland Swimming Club is a private swim club that offers a family friendly atmosphere with many amenities including a snack bar, pool and tennis courts. 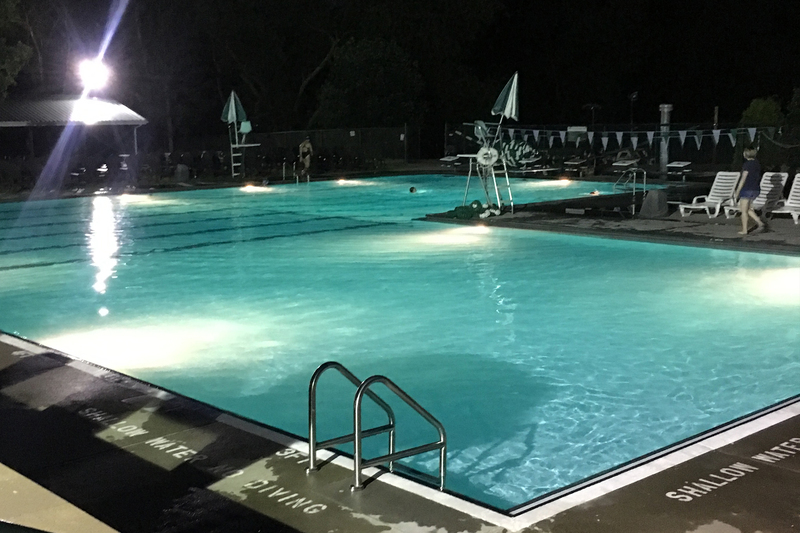 Our members enjoy a safe and relaxing summer amongst family and friends at our up-to-date facilities with friendly staff and licensed life guards. Conveniently located in the heart of Richland Township on Dickey Road, just off of Route 8, we have been faithfully serving the Richland community since 1961. If you are not a member of the Richland Swim Club and are interested in joining, please see this page for more information. 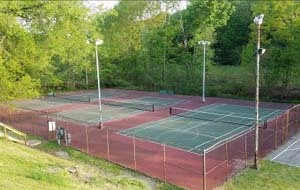 Grab your racket and enjoy our courts. New in 2019: Pro-taught lessons are back for differing skill levels. 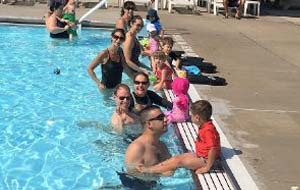 The Richland Swim Club offers swim lessons for your child in a group or private lessons. 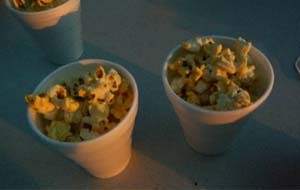 Sit back and relax while enjoying a healthy and satisfying snack from our own snack bar. We're hiring for the Summer 2019 season! 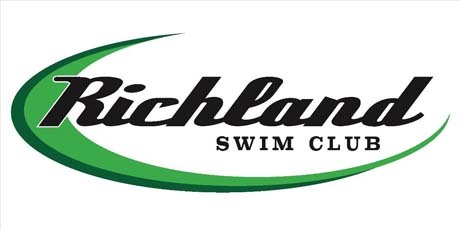 If you would like to work for the Richland Swim Club, please visit our Staff page to view open positions and download an employment application. 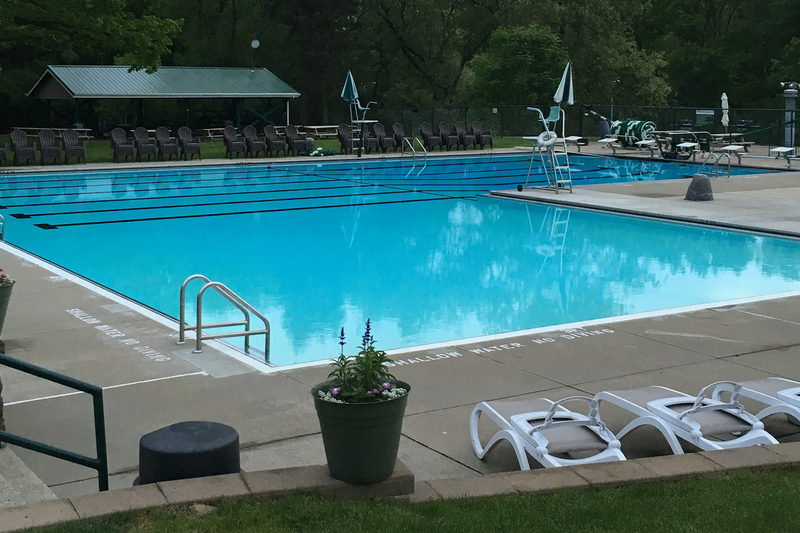 Visit our calendar for daily pool hours, special member events and activities, and scheduled closings for home swim meets. For weather-related closing information, follow our Facebook page or call the Office at (724) 443-5221. Have your child join our own award winning Richland Rays! 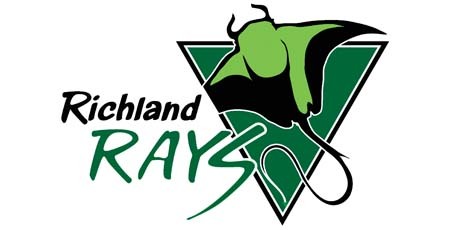 The first meeting (informational) for the Richland Rays is Saturday May 26th 10 am - 11 am.